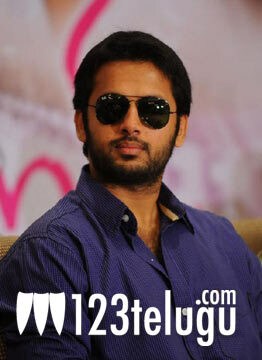 ‘Courier Boy Kalyan’ is the new film starring Nithin and shooting is currently going on in Sulthan Bazaar area. Some action scenes involving a chase sequence are being filmed there. Shooting will shift to Patancheru tomorrow. Renowned director Gautham Menon is producing the film on Photon Katha banner and Prem Sai is the director. Sai is making his debut with this movie and the film is being made as a bilingual. Singer Karthik is composing the music for this movie. Nithin scored a good hit this year with ‘Ishq’ after a very long gap and he is hoping to consolidate that success with ‘Courier Boy Kalyan’.